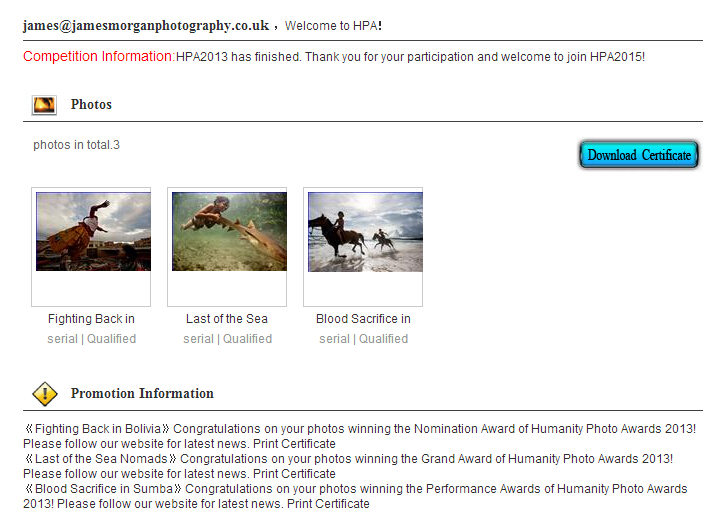 Before its final termination, HPA2013 website is taking up its last mission of providing certificate-downloading service to winning photographers. The service is available today. 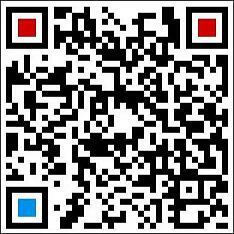 The service of downloading participation certificates is still open. We will announce its termination 15 days in advance.